Facebook Inc. is taking steps to address its role in spreading fake news, such as enlisting the help of third-party fact checkers and posting warnings on dubious stories. 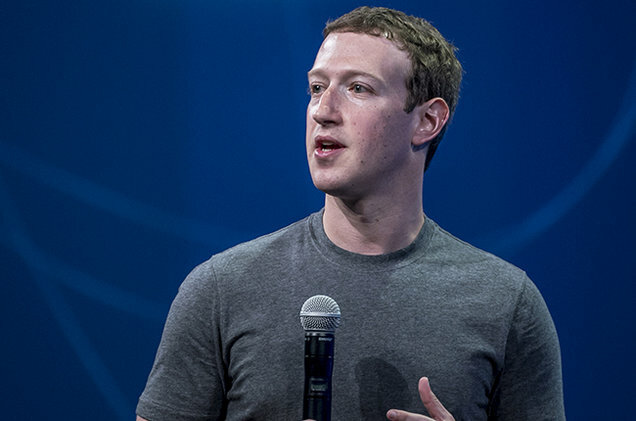 Chief Executive Officer Mark Zuckerberg on Friday responded to criticism that Facebook’s news feed rewarded false stories in the run-up to the U.S. presidential election, including a post that said Donald Trump was endorsed by the Pope. Facebook is exploring labeling stories that have been reported as false by third parties or the community so people are warned before they read or share them, Zuckerberg said. The company also is working to make it easier for people to report fake news, and improve technical systems to better detect such articles. Facebook is also turning outside its own organization for help. It will meet with journalists to understand how they verify information, and is exploring partnerships with third-party fact-checking organizations. Zuckerberg also noted that fake news was becoming a big business, and said Facebook is looking for ways to disrupt the economics of it. His remarks come just a few days after he said it was “crazy” to think that fake news on Facebook influenced the outcome of the election. He’s also said that more than 99 percent of the stories on Facebook are accurate. But the criticism of his handling of the issue mounted, and by the end of the week, even President Barack Obama was speaking about the negative effect of fake stories on social media. Be the first to comment on "Zuckerberg Says He’ll Take Steps to Solve Facebook Fake News"